Synup, a startup that helps marketers monitor where their brands are mentioned online, announced that it has raised $6 million in Series A funding led by Vertex Ventures. Existing investor Prime Venture Partners also returned for the round. 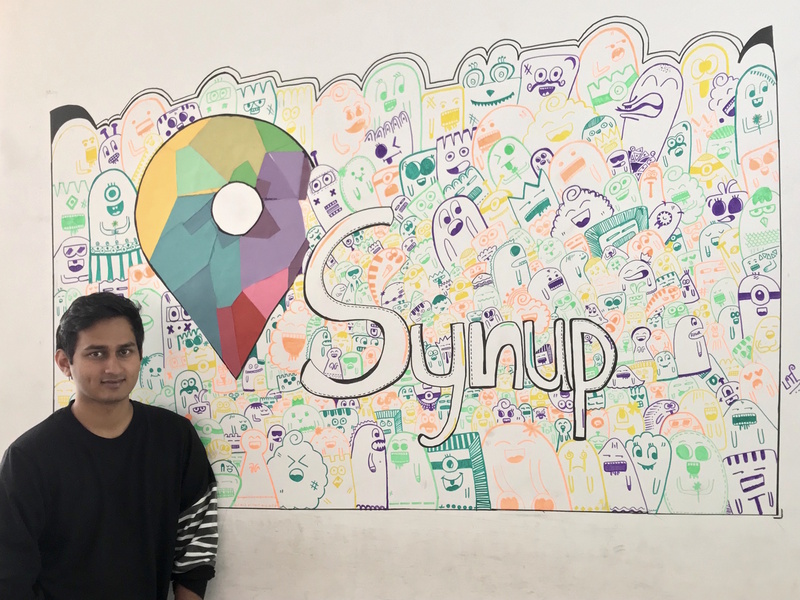 Though based in Bangalore, Synup’s main market has been the United States and Canada since it launched two years ago. It will use some of its new capital to expand into the United Kingdom and Europe by the middle of next year. Synup’s customers use its cloud-based software to track all the places online—including review sites, business directories, search engine results and social networks—where their businesses or products are cited. It makes sure address information is synced, analyzes traffic and conversion rates, monitors the content of customer reviews and makes suggestions for search engine optimization. Synup claims it hit an average rate of return of $1 million just nine months after it was founded, but it also faces competition from established rivals like Yext and Moz that also help brands track and manage their online mentions. Ramesh says that he believes Synup’s roster of features, which include optional manual listing services provided by the company, reputation monitoring tools for specific industries and insights for Google My Business, Bing and Facebook, is the most comprehensive so far. Synup also provides a white-label program and training for marketing agencies. In addition to expanding into new markets, Synup also plans to use its new funding to launch new features, including more detailed analytics and new tools for its white-label program.